Wow! 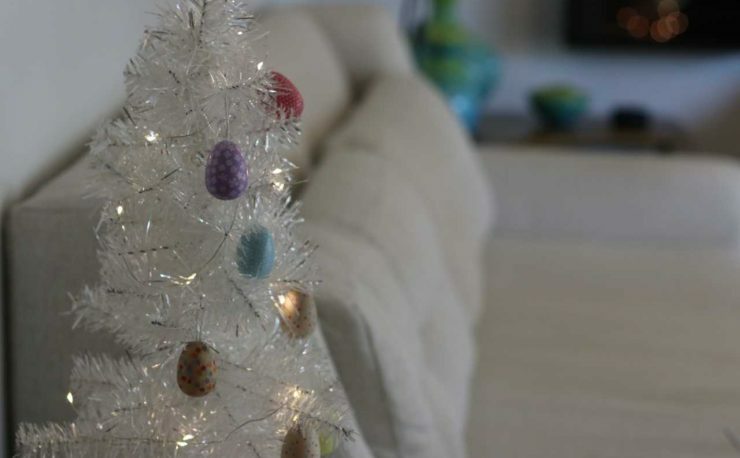 Your tree just really sparkles! 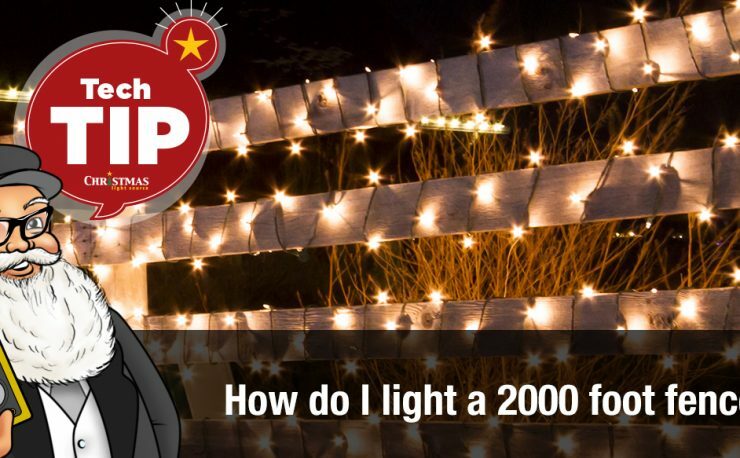 Why doesn’t my tree look as bright as yours? Well, I have a secret. I’ve decided that it’s time to share it. 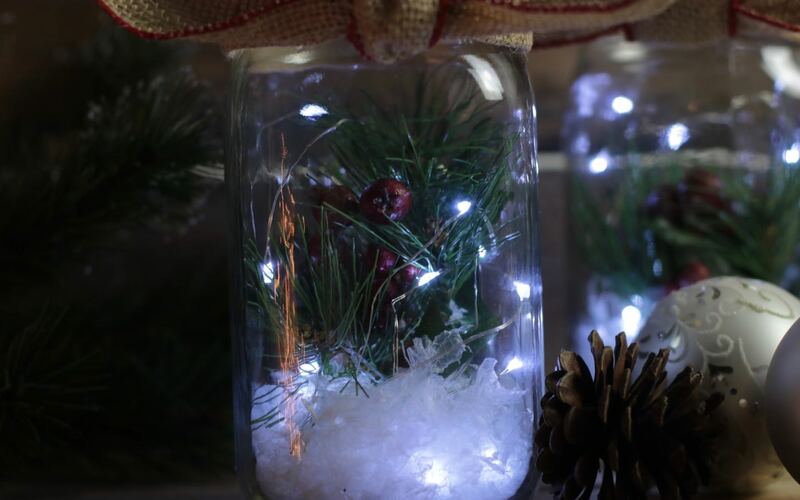 I layer lights on my trees. I texturize them. If they are pre-lit, I add more. I just can’t leave well enough alone when it comes to Christmas trees. 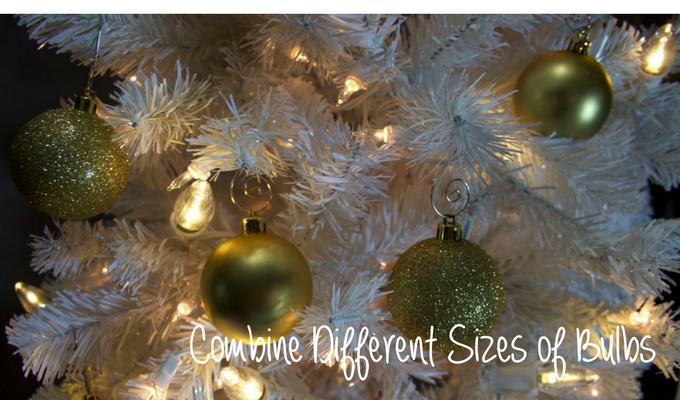 It’s fantastic fun mixing up different styles, shapes, and sizes of lights, bulbs and colors on a single tree. 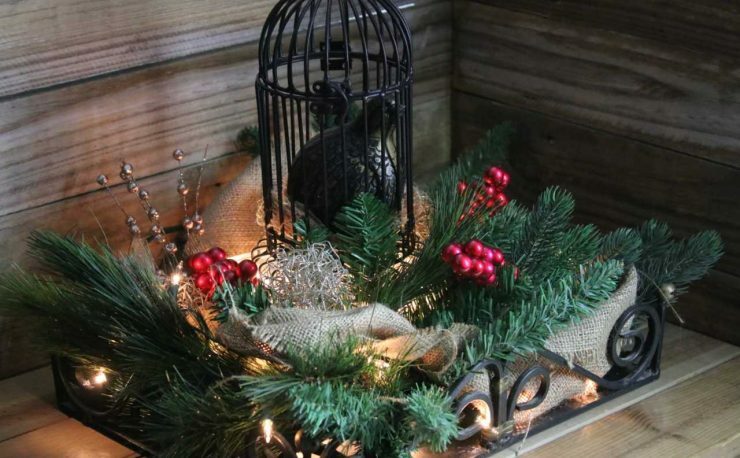 There are times when, after I’ve added the lights, I almost don’t feel like adding ornaments. 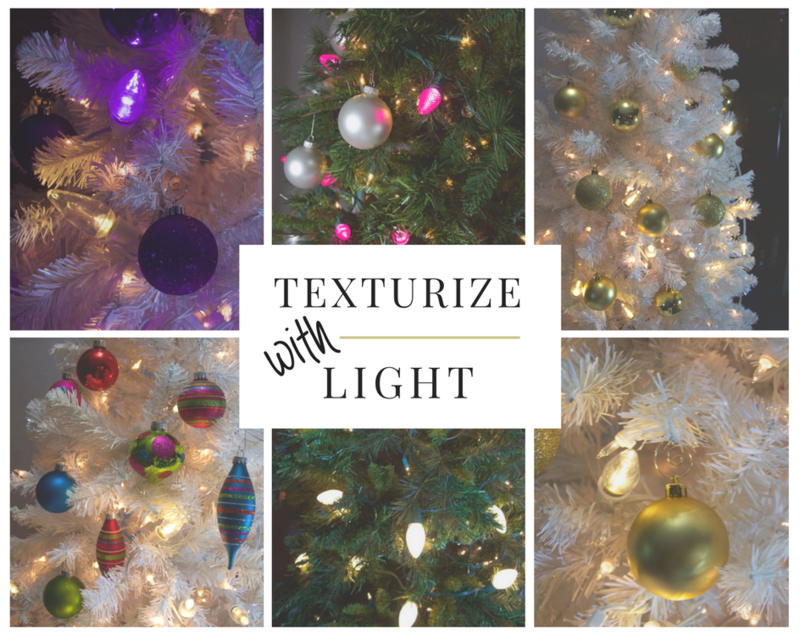 Here are a few ways to mix up your tree’s lights. Try it and send us your photos!! 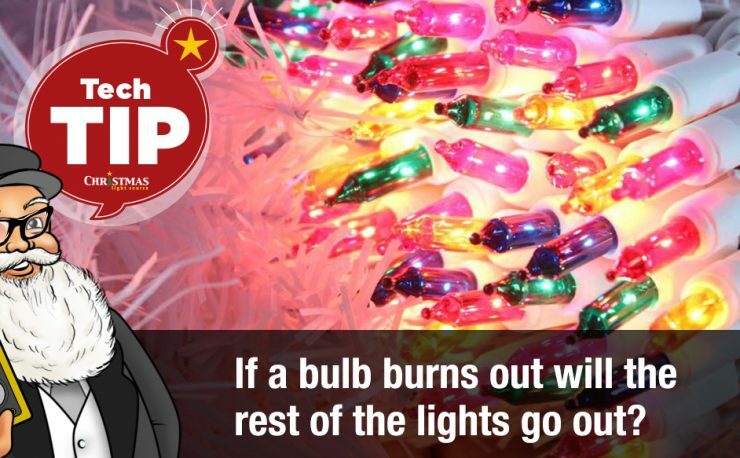 These round bulbs look so much like ornaments on the tree, you just won’t save them for your patio this Christmas Season. 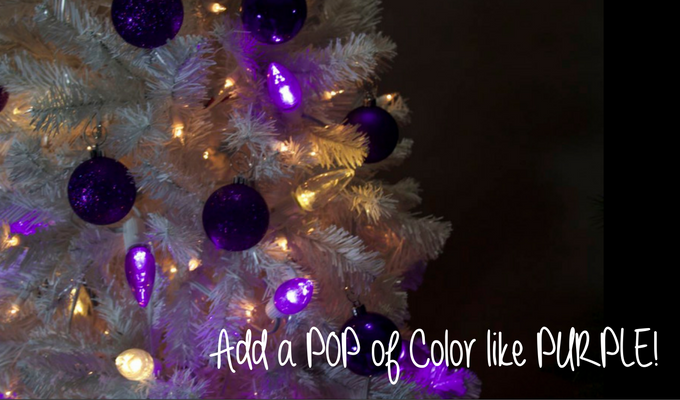 Adding color is especially important if your tree is pre-lit with white lights and needs a little spice. 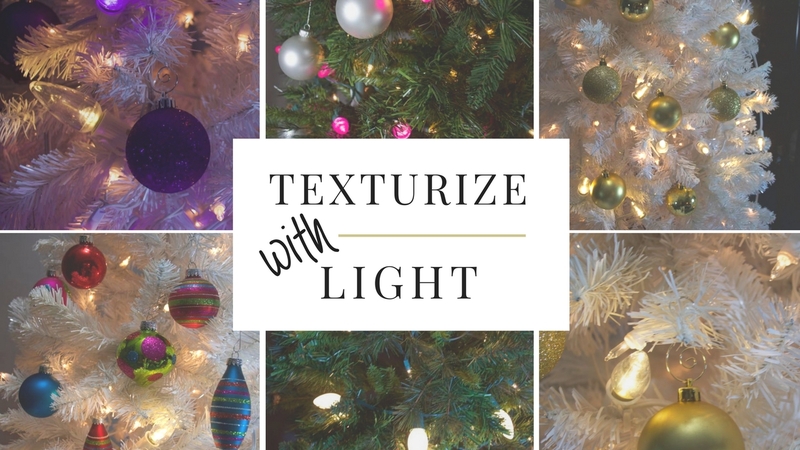 You can accomplish this by layering on more mini lights in your favorite colors – pink, purple, teal, red, blue and green all are great added alone or in combination. 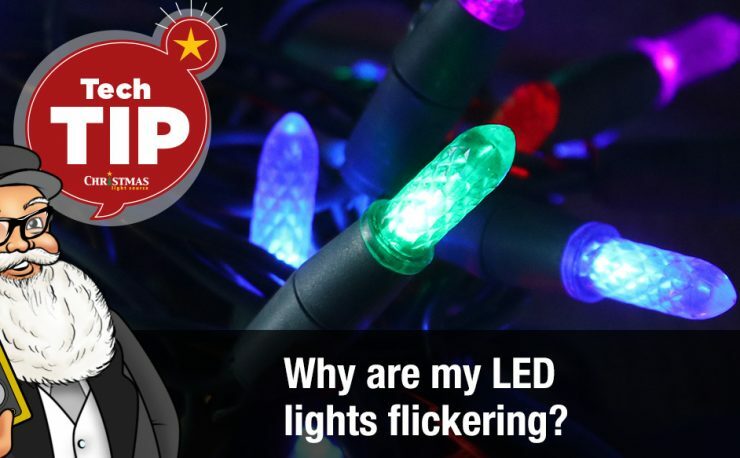 Adding pops of C7 or C9 bulbs in either incandescent or LED is easy since they are most commonly spaced 12 inches apart on 25-foot cords allowing you to tuck in any combination of colors you like. Television shows, movie sets, stores and theaters – we’re seeing vintage painted bulbs everywhere – just check our Instagram feed! 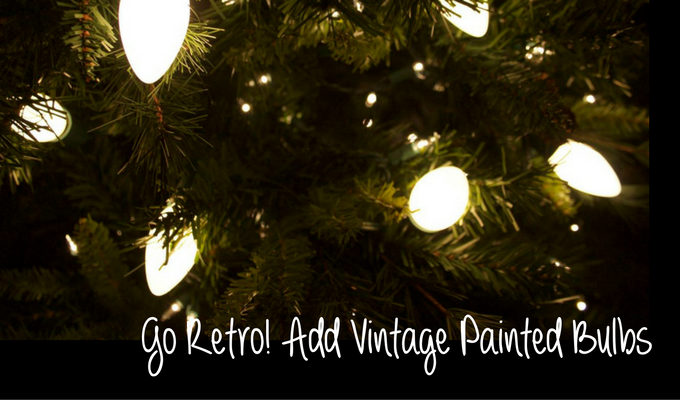 Go shopping for vintage lights.